Born Joseph Anthony Somers-Morales on September 11, 1987, SoMo is a singer and songwriter from Denison, Texas. In 2009 as a cover artist, SoMo gained recognition through YouTube videos with over 300 million views. In 2012, the artist began writing and performing original music that lead to his debut mixtape, “My Life”. 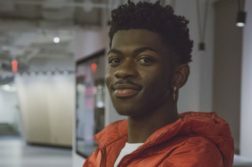 The project merged R&B and pop soul to showcase his strong vocal and songwriting skills. The debut of his album not only created a platform for his career, but the contemporary feel of the project became SoMo’s signature sound. Following the success of his international independent tour, SoMo began a partnership with Republican Records in October 2013. 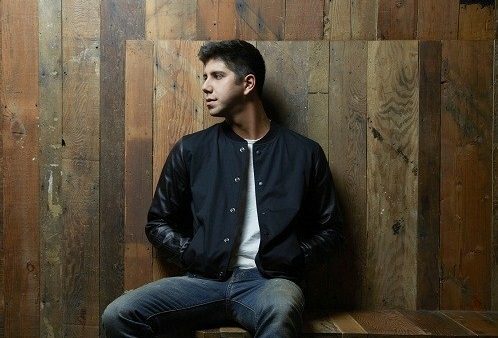 This partnership later lead to the release of his self-titled debut album in February 2014, “SoMo”, which entered at #6 on the Billboard charts and #1 on the iTunes Album chart. 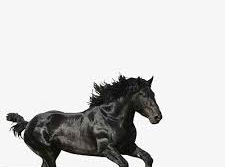 His debut single, ‘Ride’, was certified platinum and remained in the Top 10 of the iTunes R&B chart for 25 consecutive weeks. Currently, SoMo is gearing up for his Fallin’ Up Tour across the United States and working on his second studio album. Tickets are now on sale at www.officialsomo.com.